Having initially worked on the demanding angelica theme, Pierre Bourdon's trials led him to a new vegetal animality. This perfume has the quintessential qualities of a men's classic. It is a sort of skin enhancer, as the smell of patchouli, incense, tree moss and cedar mingles with one's natural odor. 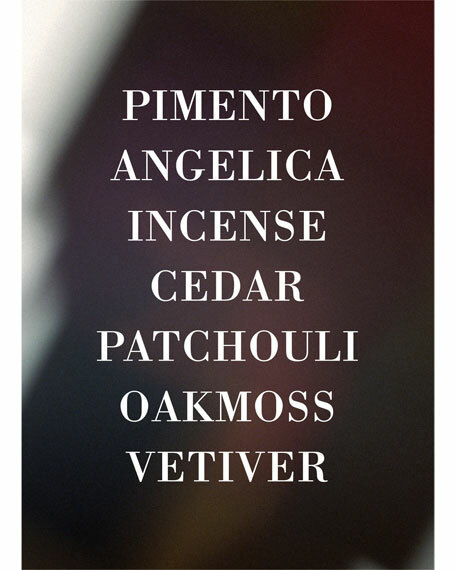 This suave base also serves as the cornerstone of a massive dose of angelica, galbanum and pimento. 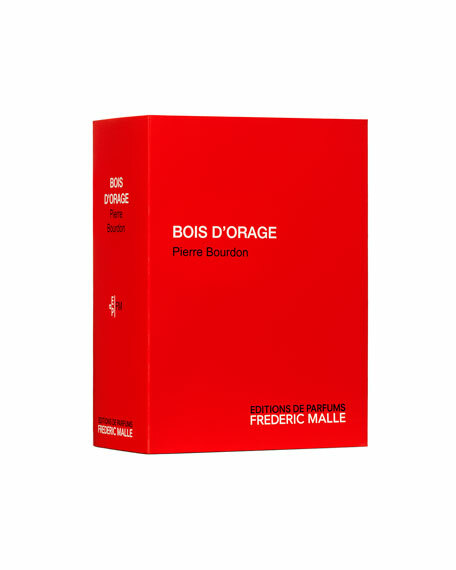 Bois d'Orage (which translates in English into thunder wood), is a dramatic, almost Wagnerian composition that expresses the contained sophistication of the effortlessly elegant man. Pierre Bourdon earned a degree in political science before changing directions and enrolling in the Roure Bertrand Dupont school in Grasse. 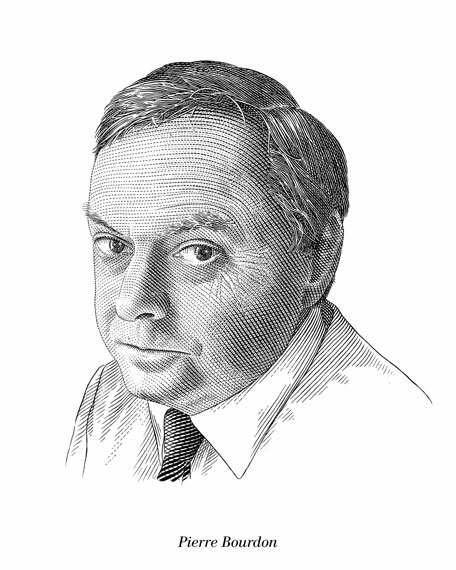 He then became the only protégé of celebrated perfumer Edmond Roudnitska. His professional career began at Roure in Paris in the late 70's. In the 1980s, he revolutionized perfume trends with his men's fragrance "Cool Water" for Davidoff. 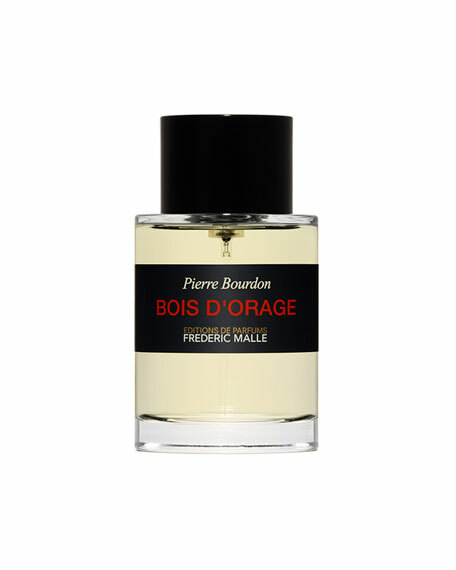 Today, Bourdon is considered one of the most innovative perfumers of his generation. For in-store inquiries, use sku #2364610.